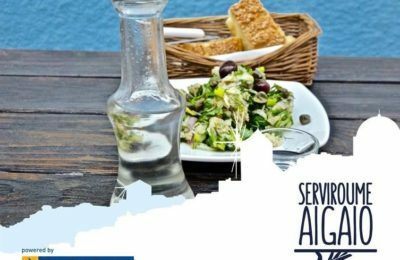 Mouras Studios, a complex of holiday rooms and apartments on the island of Astypalea, has been honored with the Guest Review Award 2018 by Booking.com. 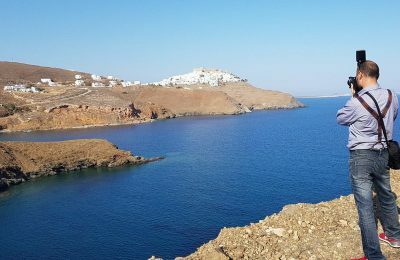 Astypalea is the first island in Greece to say ‘No’ to smoking as part of its drive to re-brand as a wellness destination. 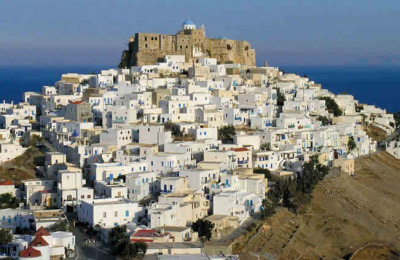 The beauty and "positive energy" of the island of Astypalea will be featured in a 15-page article in the Italian travel magazine Marcopolo. 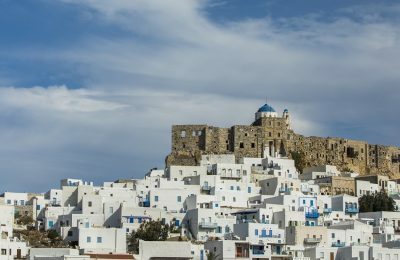 Positive energy and radiant light are the focus of a new tourism campaign, aiming to promote the Dodecanese island of Astypalea. 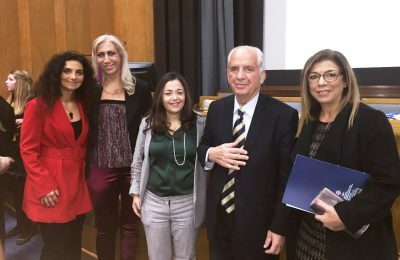 As part of its “Room2Give” CSR initiative, the Kallichoron Art Boutique Hotel on Astypalea sponsored this year’s children’s book reading competition “Vivliodromies”. 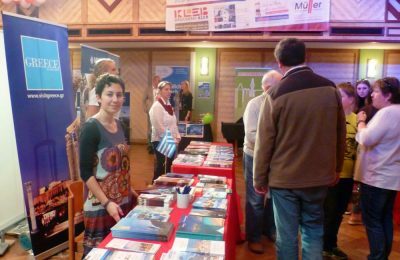 The municipality Astypalea has assigned MTC Group to design and implement a year-long strategy for the promotion of the island and its tourist product. 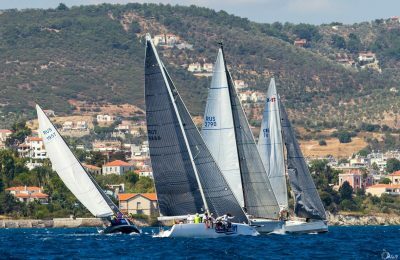 With the participation of 82 boats and crews from 16 countries, the Aegean Regatta 2017 kicked off on August 20 from the island of Patmos in the Dodecanese. 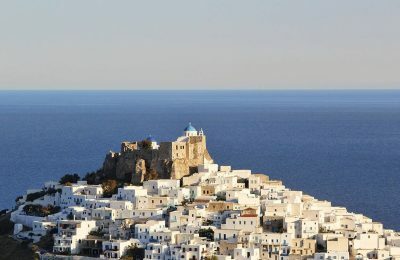 A feature on the island of Astypalea by dpa International was republished by German and Austrian media and reached millions of readers. 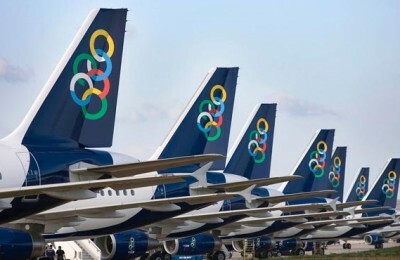 Olympic Air has announced that it is cancelling flights which were due to operate on Thursday, February 4, due to a four-hour stoppage called by the Panhellenic Union of Licensed Aeronautical Telecommunications Officers. 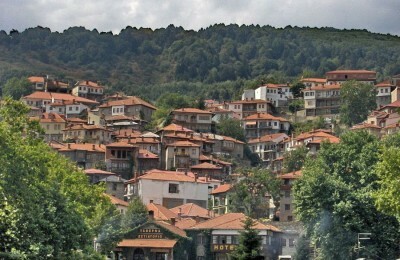 The mountain village of Metsovo in northern Greece has topped holiday booking site trivago.gr's Reputation Ranking of 25 Greek destinations with the best hotels. 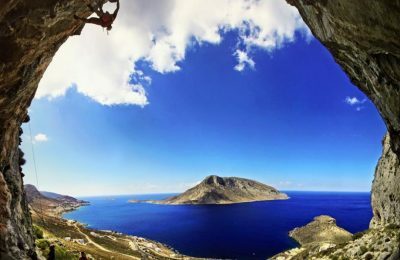 Kalymnos was presented as the absolute Greek alternative tourism destination at the Tour Natur 2015 tourism trade fair in Düsseldorf, Germany, during June 4-6. 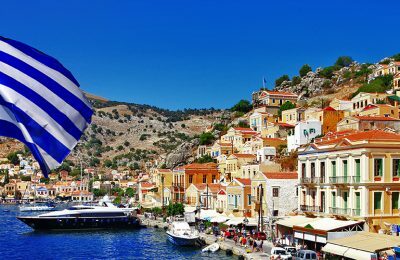 Useful tips on the Dodecanese islands in Greece and how to reach them by ferry. Astypalea in the southeastern Aegean may not have the glamorous reputation like Mykonos or Santorini but this does not seem to be a problem. 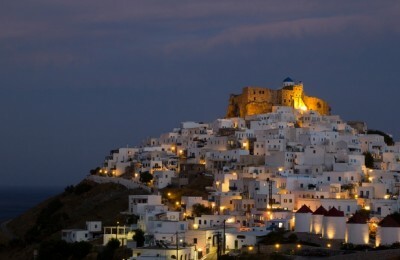 Over the years, Astypalea - also known as "Butterfly of the Aegean" due to its shape - has acquired numerous loyal fans.